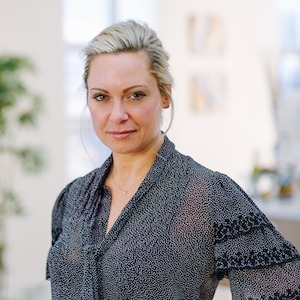 Shannon Kelly started her real estate career in Vancouver, Canada in 2003 after returning from a year in Paris, France completing her MBA, specializing in the international luxury industry. For the next few years, Shannon worked with the top real estate firm in Vancouver and was responsible for launching major new development condominium towers and selling over $250 Million in real estate in only 2 years. In 2005, Shannon accepted an incredible opportunity in Chicago to be part of the sales team for the $1Billion CityFront Plaza development by Centrum Properties. She instantly fell in love with Chicago; the architecture, the culture and the people and planned to make the city her permanent home. Joining Melanie Giglio’s MVP Team in 2016 as part of Jameson Sotheby’s Gold Coast office was Shannon’s first foray into the brokerage world in the US and she has not looked back! In December 2017 Shannon (and Team MVP) joined Compass Real Estate as a founding member in Chicago and is truly excited for the next stage of her career. Shannon’s passion for real estate, genuine love of people, diverse education and impressive international experiences have enabled her to approach every client and transaction with the utmost care, respect and diplomacy.